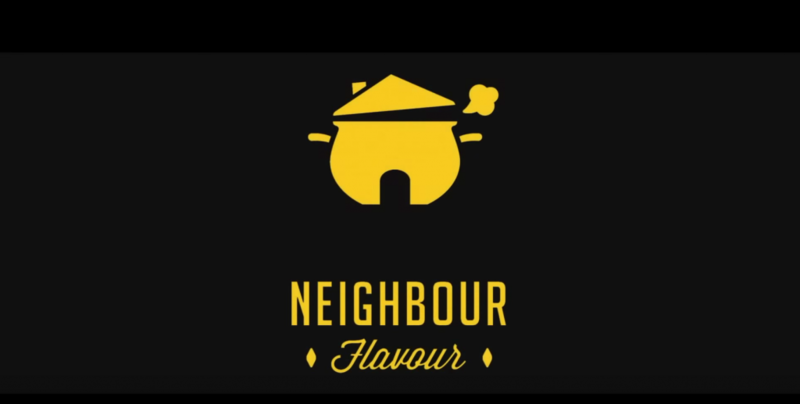 Neighbour Flavour is bringing communities closer together through food. 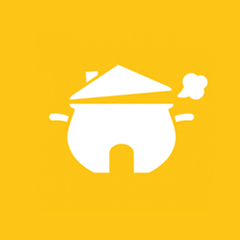 We connect passionate home cooks with hungry neighbours (buyers) via a mobile app and web platform. 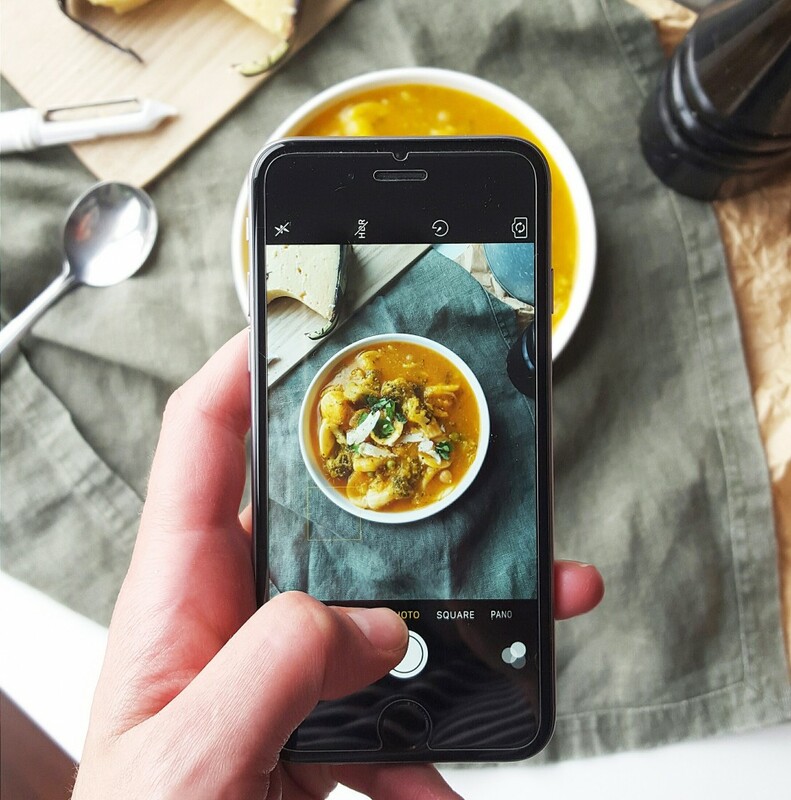 Home cooks, can earn money doing what they LOVE to do. 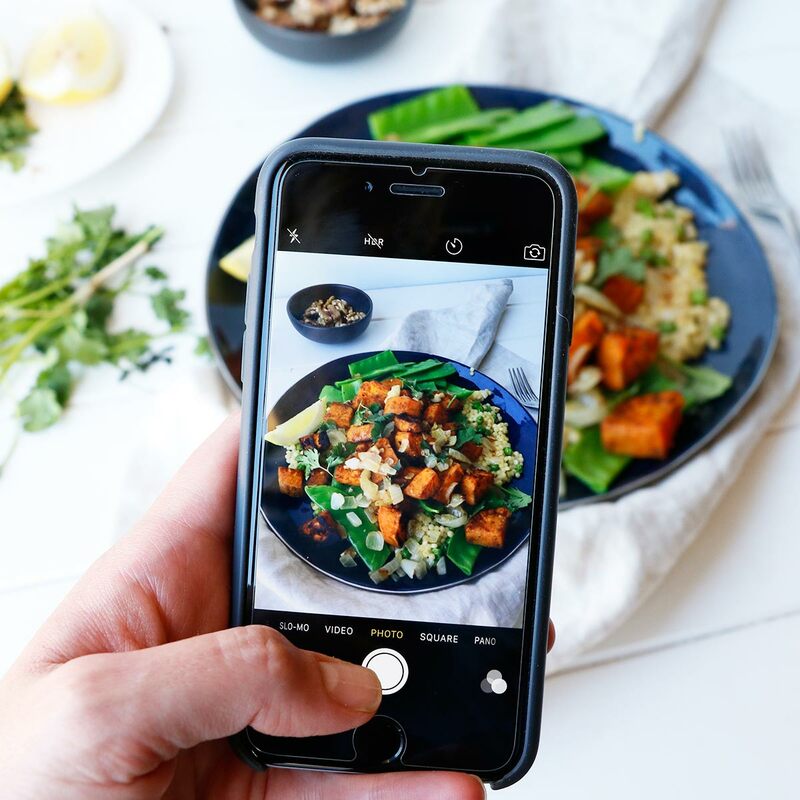 Hungry neighbours, can buy home cooked meals without the fuss of shopping, cooking and cleaning.